Google can be a great starting point for any research project. But if you’re looking for more refined, credible, and useful information you’ve gotta get familiar with Google’s “search operators” – basically ways to target your search. 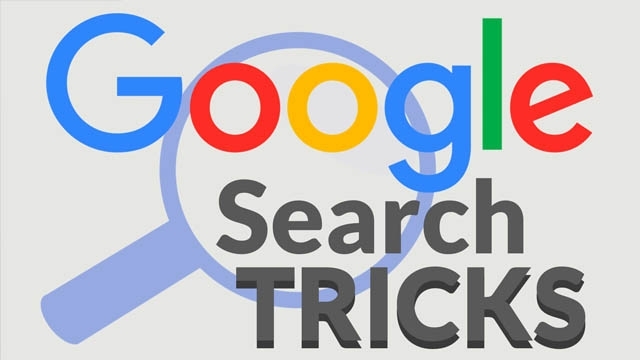 This video covers the four most essential search operators and provides examples for how they can help narrow down your results to sources that’ll be most helpful. For more tips, check out our article.